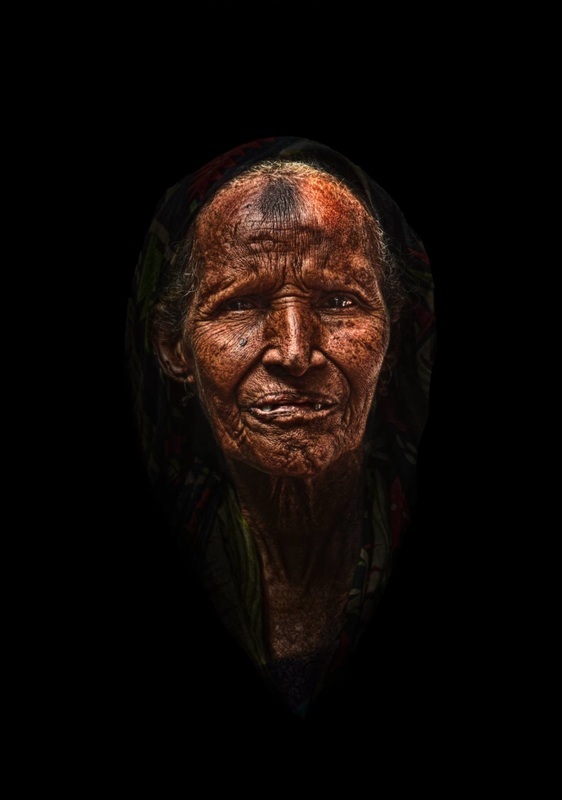 After spending a few months working in Ethiopia, I worked on an academic project that tried to highlight the beauty in this culture that is miss-represented in the media. This is an ongoing project that uses black and white photography to try and focus on the beauty of individuals. This photograph won the Olympus Student competition in 2013 and was choose in various other competitions.